Confirm the device type, check the accessories. Choose GSM (GPRS or 2G) network’s SIM card, Reference business operator’ suggestion. Please turn off the device before install the card. 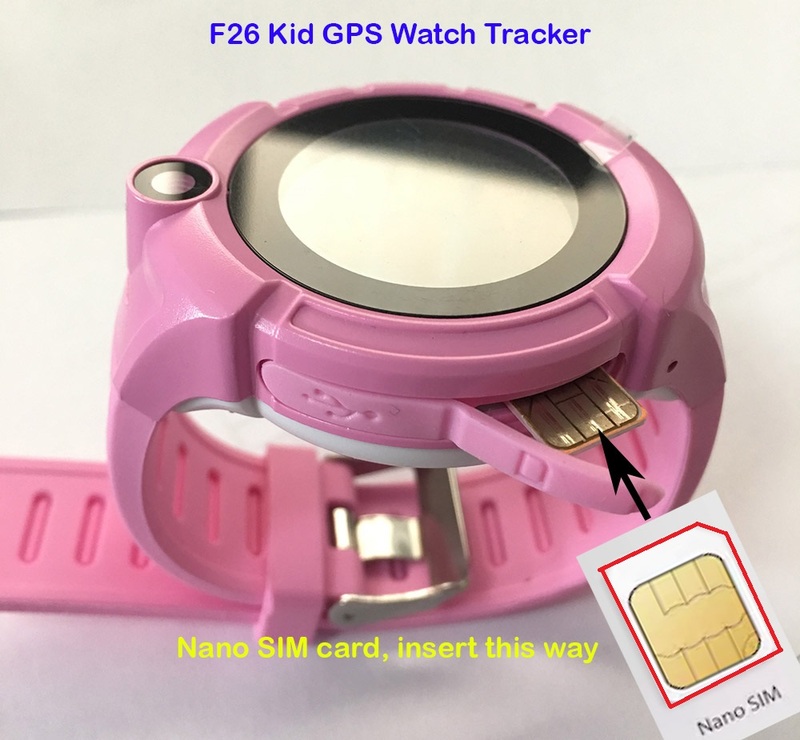 The watch SIM card need to have GPRS and caller ID function. 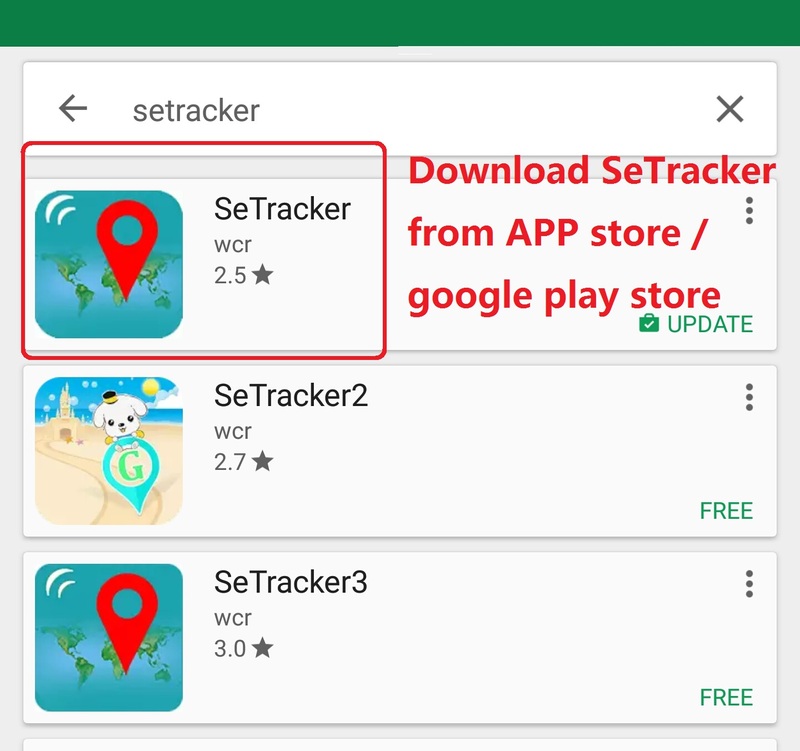 Install client APP (setracker) on the phone, download from play store or apple store. 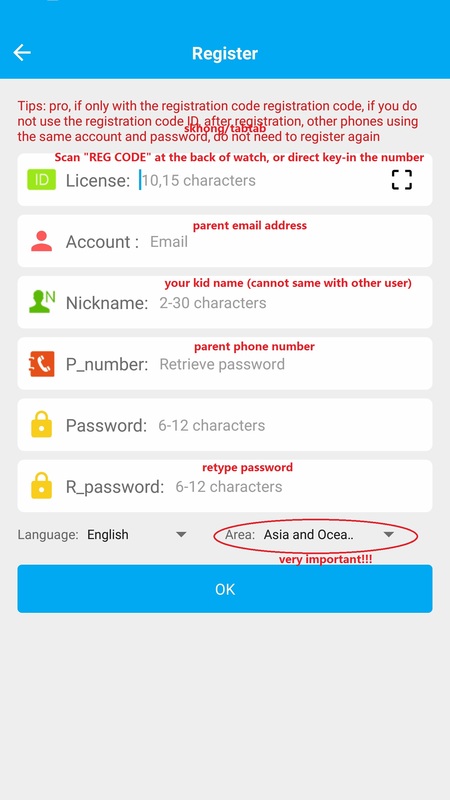 Note: all 3 version can be used, if you install 3 version at the same time, just login using same user and password that you register earlier. note: Y3 cannot adjust volume, function conflict. Q50 can adjust call volume, but cannot adjust ringtone volume. 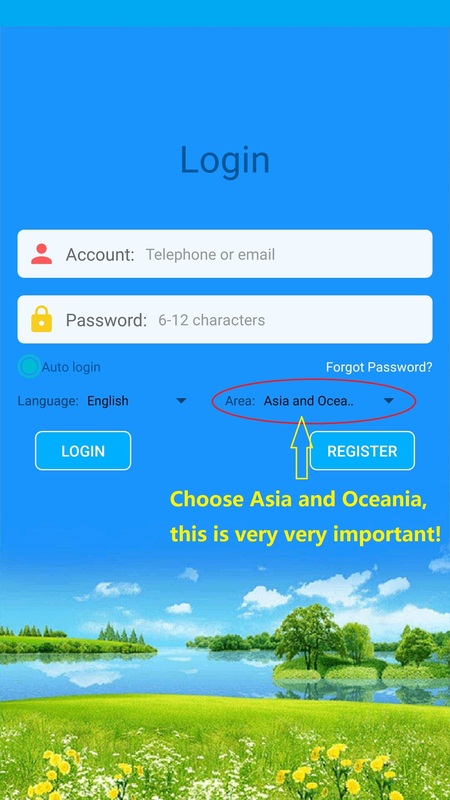 - if you have problem to receive chat notification, please try to install setracker2 and login like normal (do not register again). 4. After register, it will redirect to setracker menu. What you need to do next? Go to "Settings" and setting SOS number and phonebook, that's all. 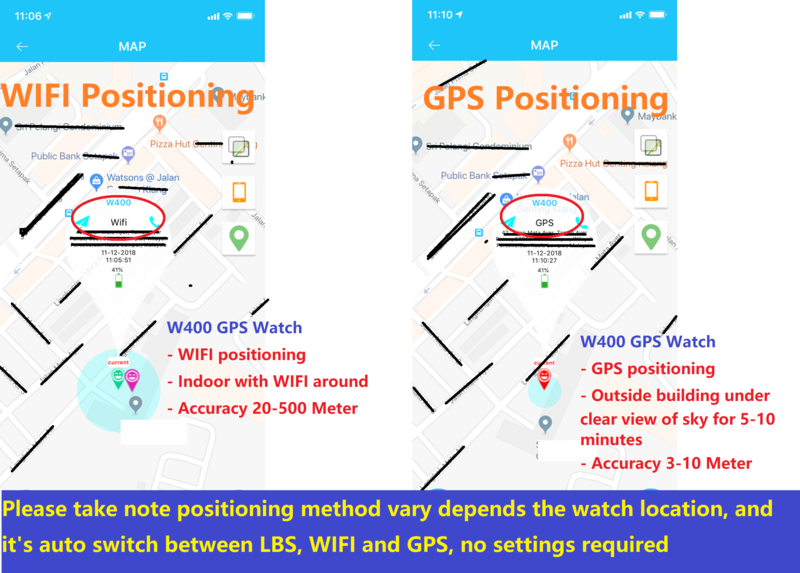 please refer "(3) Setting: Parameters setting for watch"
If you have more than one watch, you can add the watch in the same apps. - just scan the REG CODE and enter nickname for second watch will do. “HELP” document describe details of all function. Client can go through that. App sent voice: After turn on record function. 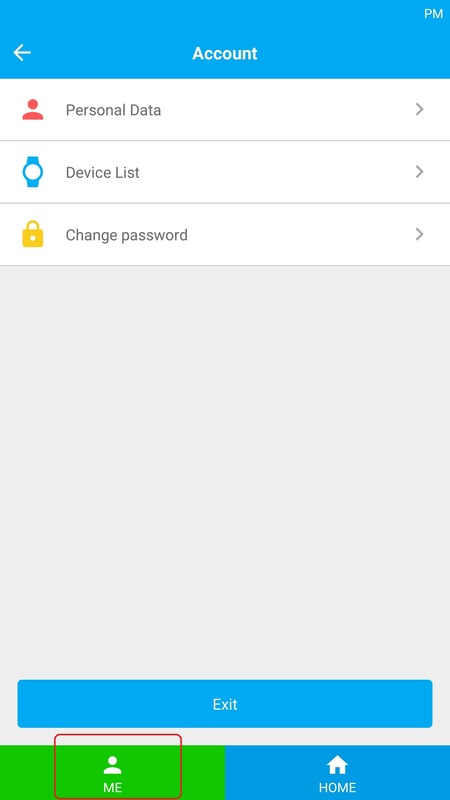 App start to record and sent to watch. The longest voice can be 15s. Short press SOS button to play record. 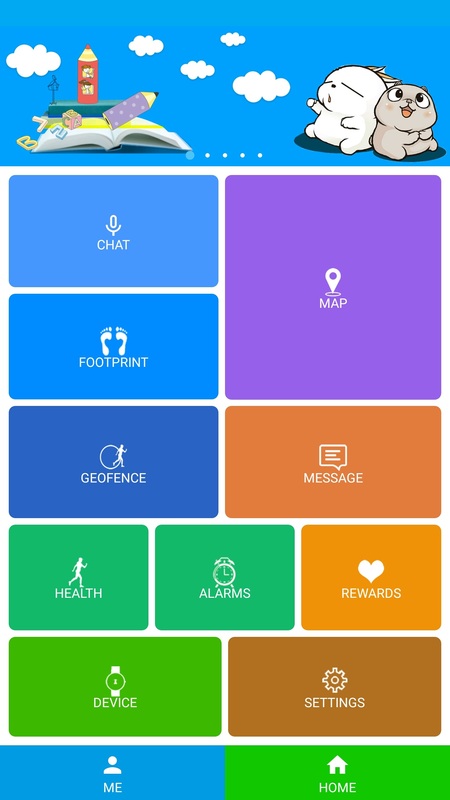 The map menu displays the watch and APP mobile phone position. Watch start to count for 3 minutes by Click “location”. The interval time for upload is 3s. After 3 minutes it will back to the default work style. We can know the pattern of the watch location in real-time on the map menu. When location icon is red it is GPS location, Blue is LBS location, Green is WIFI location. ① Set SOS phone number: 3 phone numbers can be set, It will alert after 3S if press SOS key when in emergency situation. Call the 3 phone number periodic (Not working in Malaysia, as we have voice message function). If nobody answer it will be over after two turns. ③ No disturbing time: The three time shield all calls. 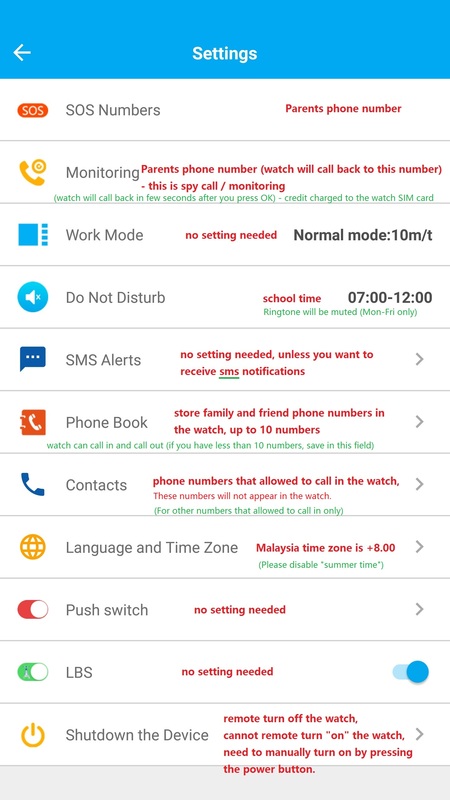 ④ Message prompt setting: Low voltage, SOS, three kinds of alert message switch when turn off the watch. ⑤ Baby address list: 10 phone numbers to call for watch. ⑥ Recover default work model: Default work model-open APP for 24 hours, the upload interval time is 10 minutes. ⑸ Award for warm heart: Choose the number of the red hearts, click to send to watch, it will display the warm heart and the numbers. ⑹ Watch alarm: 3 watch alarm is available and also you can select the model of the watch to meet your needs. ⑺ Seek the watch: Send command while the watch is not at hand, the watch will ring for 1 minutes so that you can find out it. Press any key can stop it. Client will get alert push when it happens from watch. 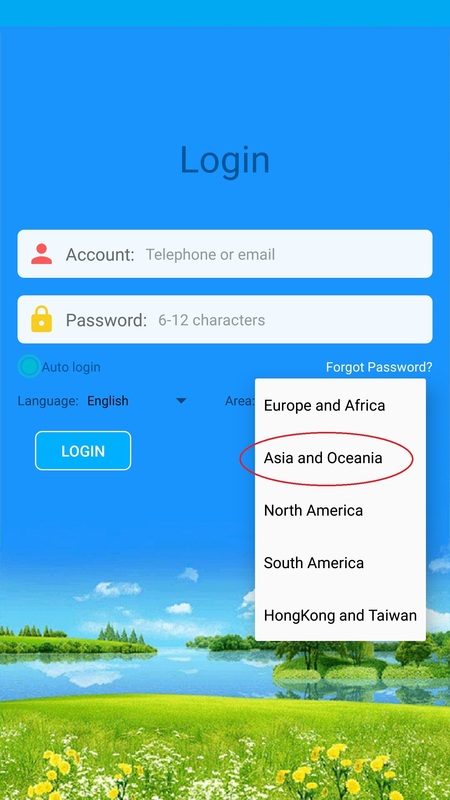 Phone client click the alert and enter APP main menu to check the details in information center. Three base work models: Normal model, Power saving model, Real-time location model. Different models have different interval upload time. Work model works in “school time location” and “weekend time location” it will not track out of period. Client can set work model based one needs. Real-time model: 10 upload time interval. Long press SOS key for 3s. It will display SOS on screen. Watch will be on alert state. Circular dial 3 SOS numbers for two turns.it will stop when call answered. If not, it will continue until the two turns over. Watch can send message to monitor number (default “off” state). Also, send alert notification to APP. There is sensor switch on watchband. It will alert unless you wear the watch for at least 3 minutes. The watch sends alert message to monitor number (default “off” state). At the same time sent alert notification to APP. 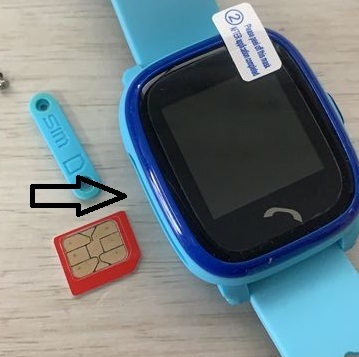 The watch then has remove symbol. The watch battery appears in percentage. When lower than 20% the alert will happen. The watch sends alert message to monitor number (default “off” state). At the same time sent alert notification to APP. There is 3D sensor inside watch. It will count steps intelligent while work or run. Clients can know themselves sports state from APP. According to the frequency and range of watch flipping to judge client’s sleep quality. Default check time is 10:00pm to 7:00am second day. The relative date can obtain from APP terminal. According to footsteps, number of steps and weight to calculate. Footsteps and weight can be input. Long press “ON” key to record, release to send voice to APP. There will be one voice symbol when receive the voice. Short press SOS to play the voice. The symbol disappears after finish. 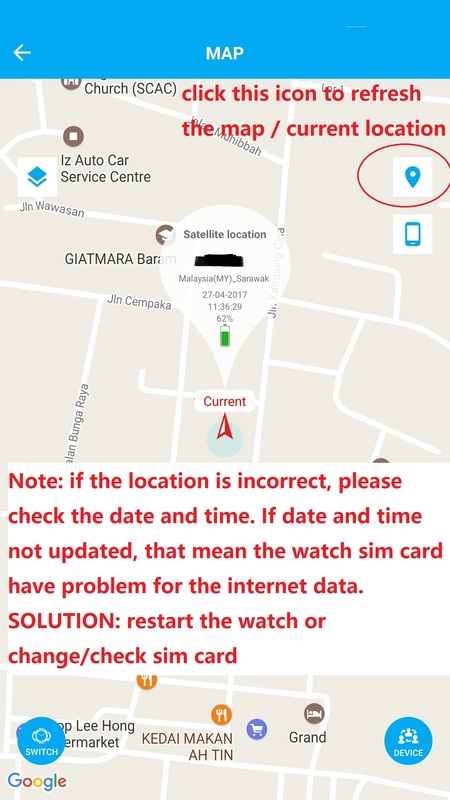 The watch need to set monitor number firstly. After give voice monitor command, dial to monitored number. This is one-way talk. You can press OFF key, remote turn off from APP and power off without card. There are 2 family dial key. Dial out when long press. Family number1 corresponding to SOS1 number. Family number2 corresponding to SOS2 number. 10 phone numbers are available to set. And those phone number can dial to watch. Implement two-way talk. 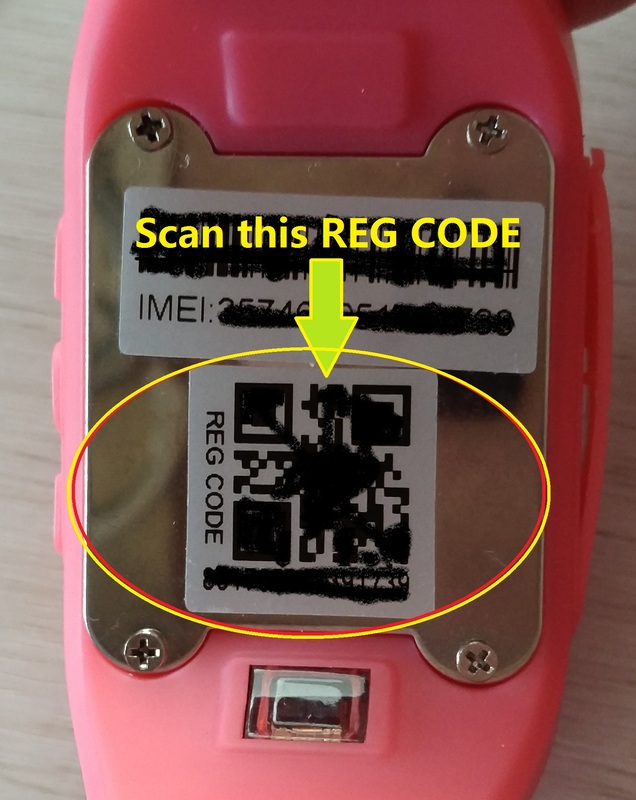 2) Whether SIM card install correctly, the screen display is right or not, please reference the picture instruction. 3) SIM card bill overdue or not. Does it open the date traffic? 4）Inquiry the watch supplier if set right server’s parameter and query the relative parameter.